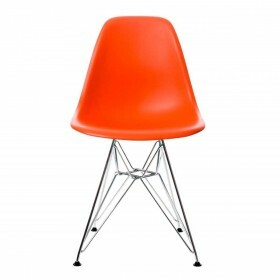 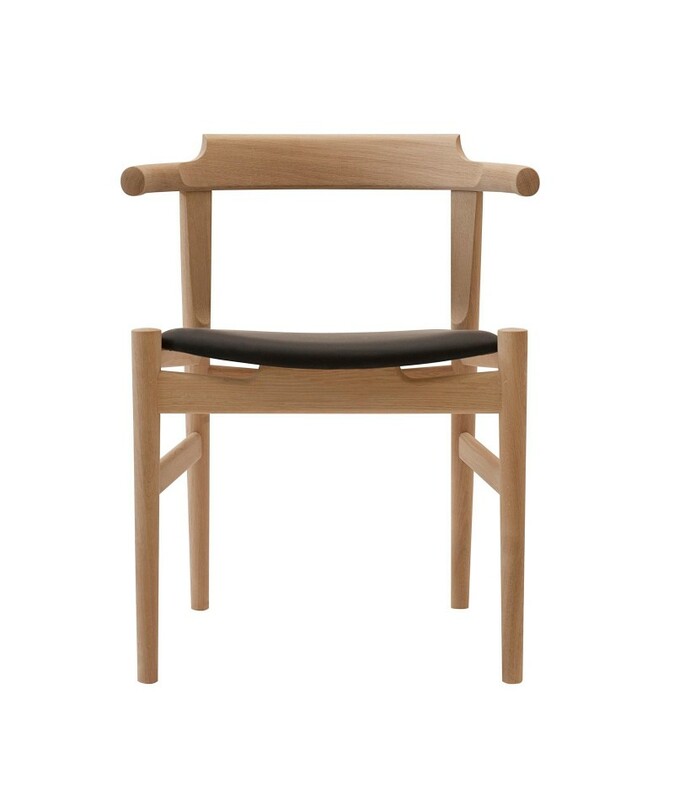 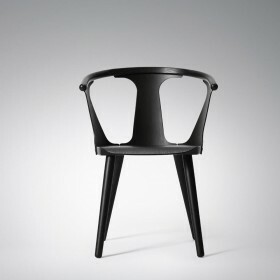 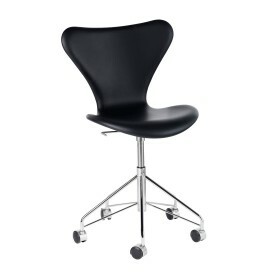 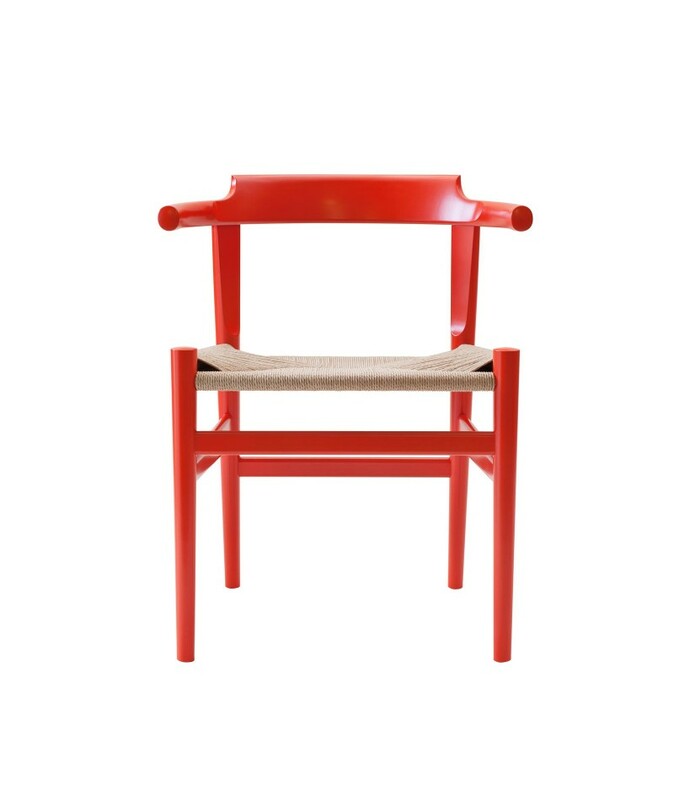 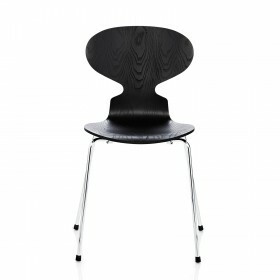 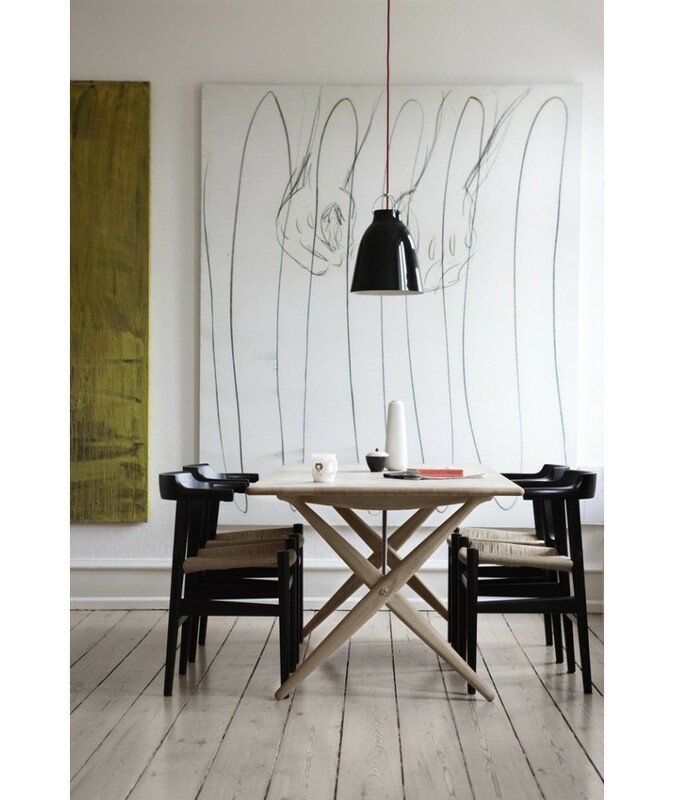 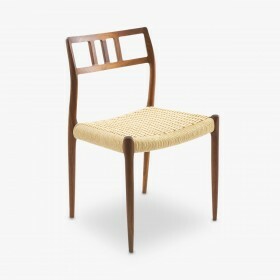 Originally this chair was designed by Hans J. Wegner for the DSB (Danish Rail) ferries. 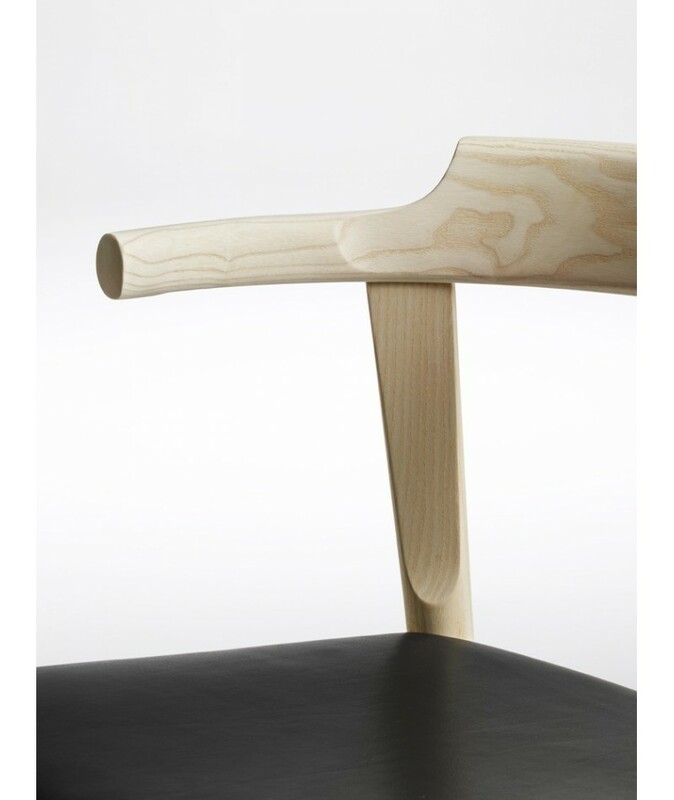 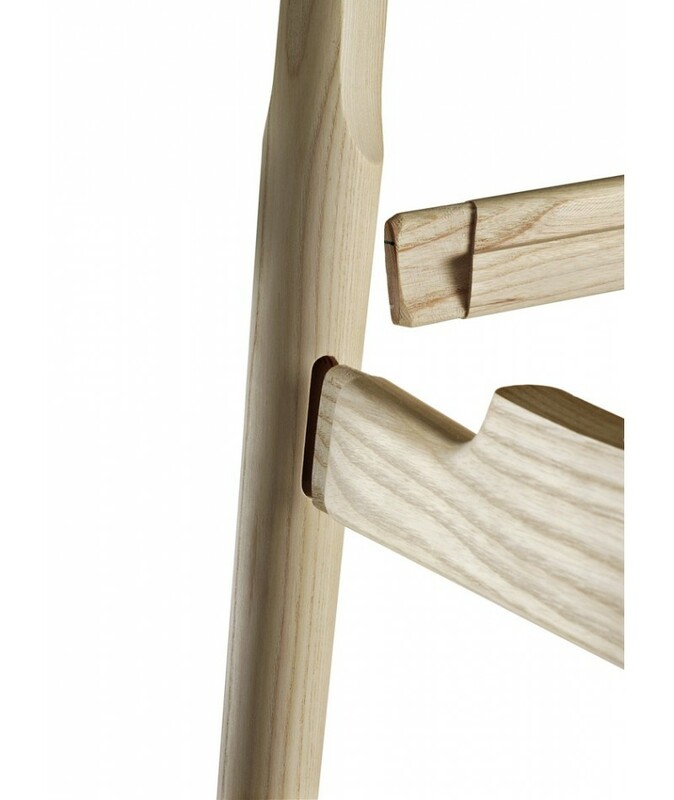 As opposed to many of Wegner's more elaborate models, the short armrests have been designed enabling them to, partially, fit under the table. 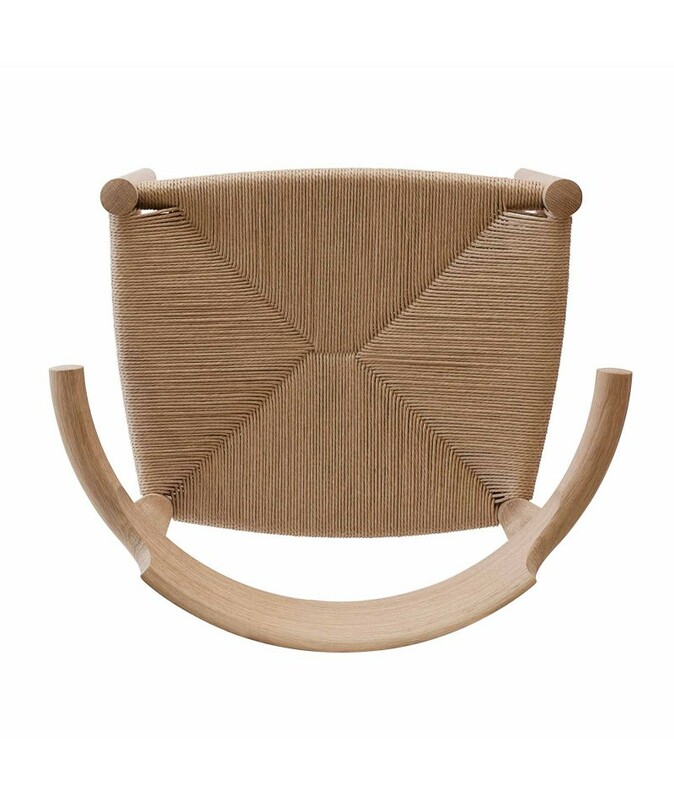 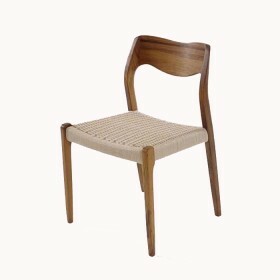 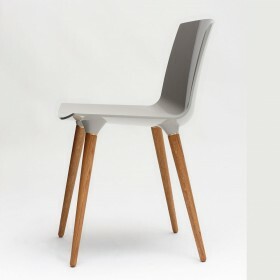 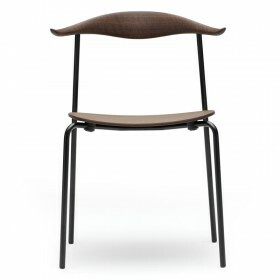 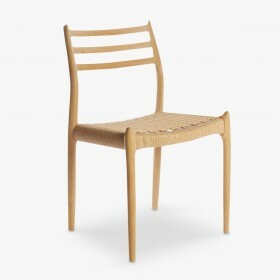 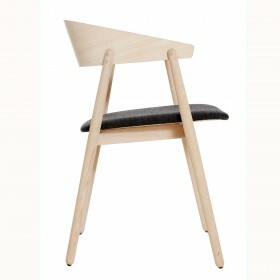 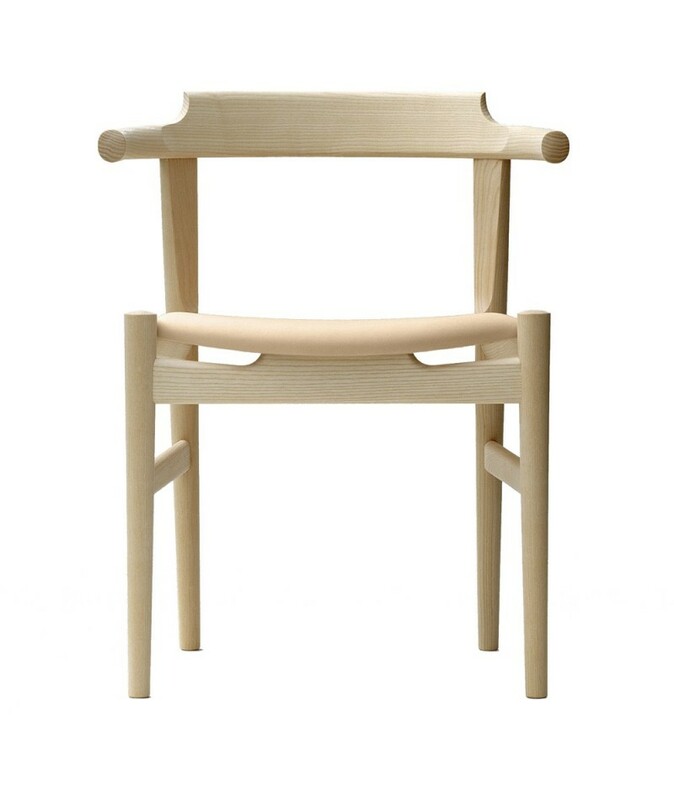 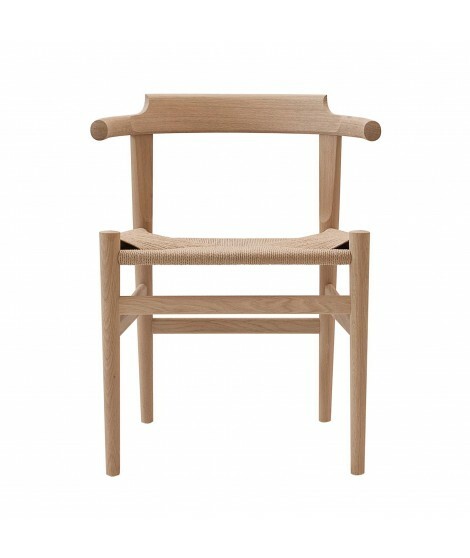 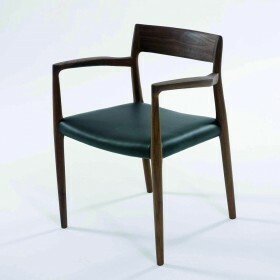 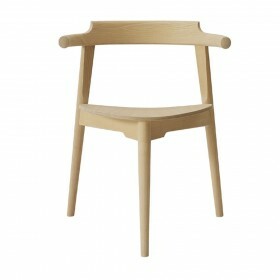 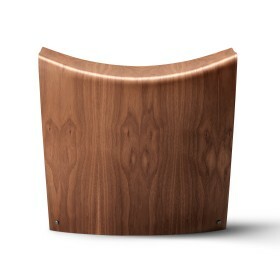 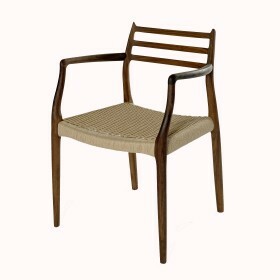 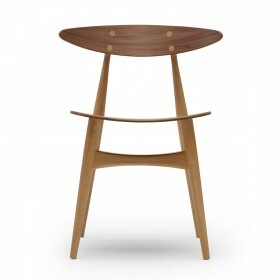 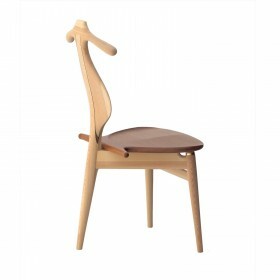 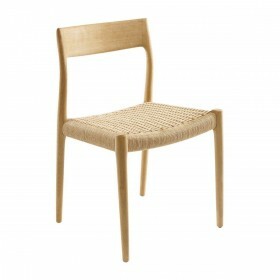 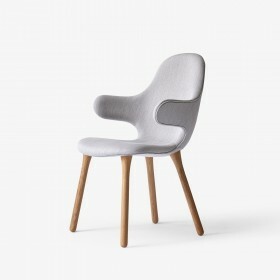 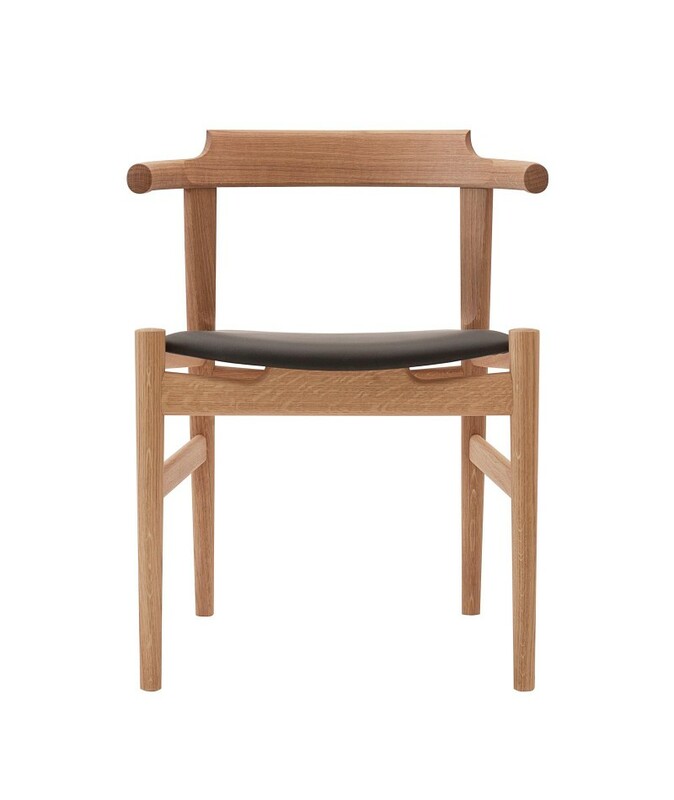 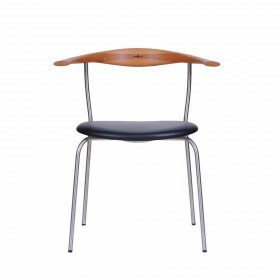 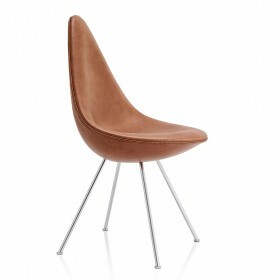 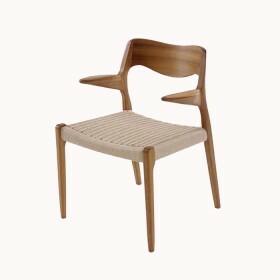 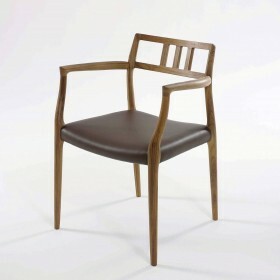 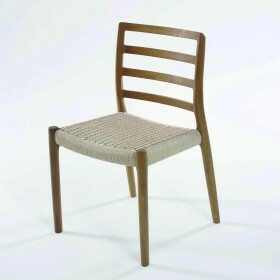 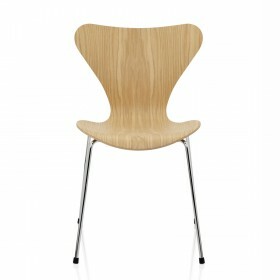 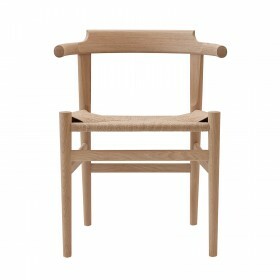 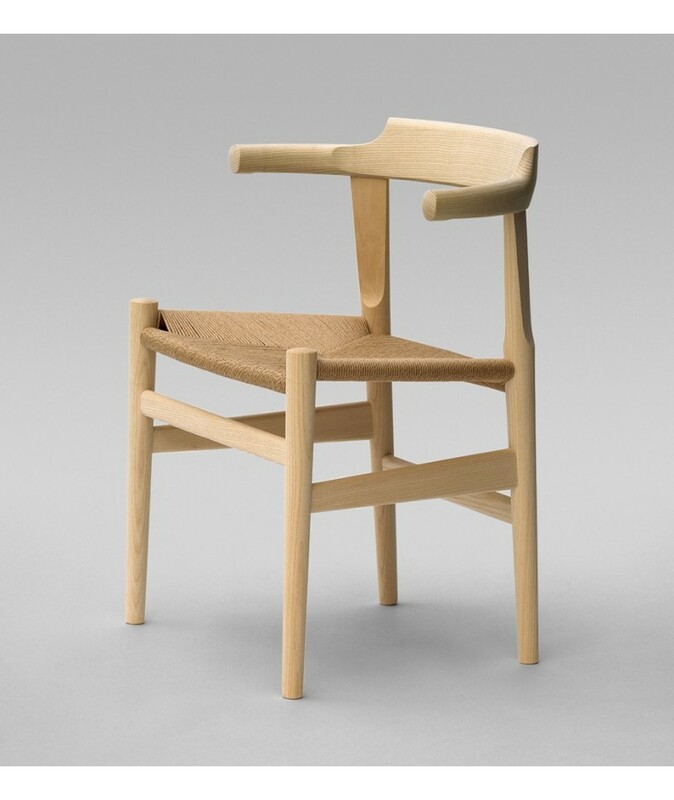 Solid wood chair with an upholstered seat or a papercord seat. 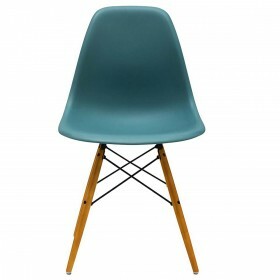 L58 * P48 * H72 cm, seated at 44 cm. 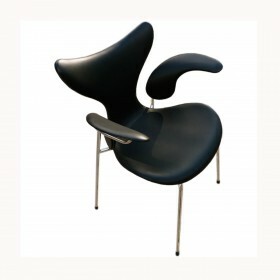 Soap, oil, natural lacquer or color lacquered.